I think this would be good example for applying the security for the simple rest endpoint. Lets think we already have some rest endpoint without security but we need to expose this with the OAuth2.0 base security. you can achieve this task with the following steps. 1. Create the custom handler to validate the Bearer token. 3. 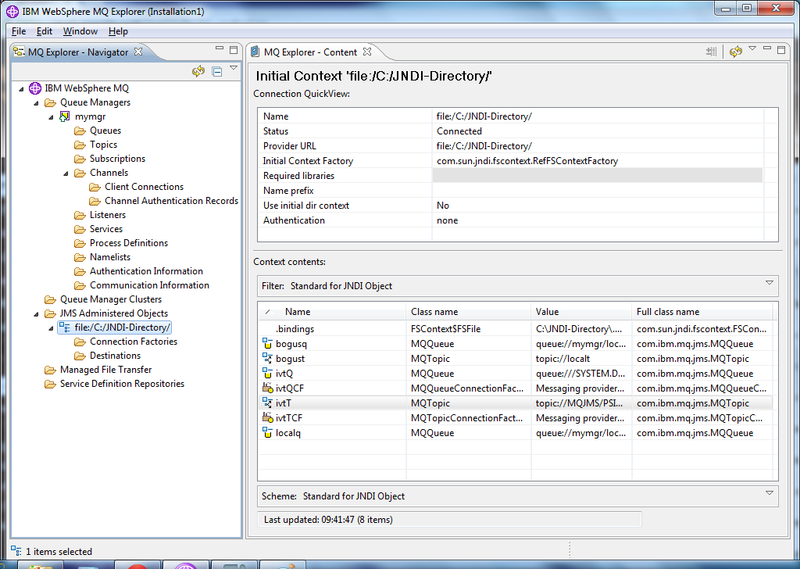 Include created handler to the created API element. 5. 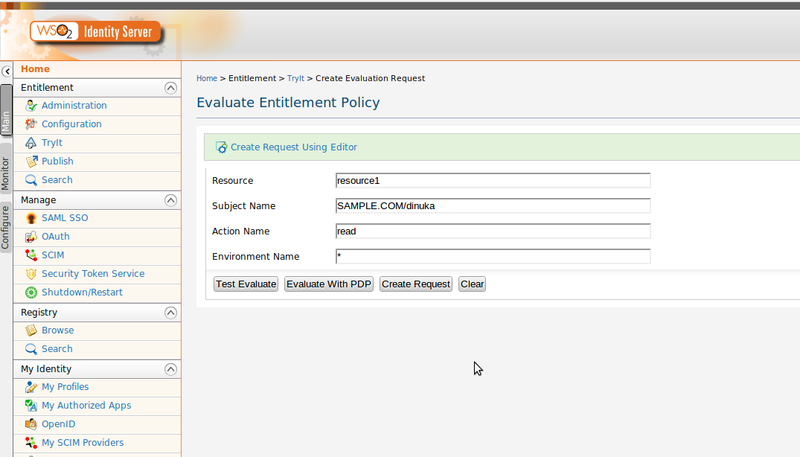 Invoke the API with the valid access token. 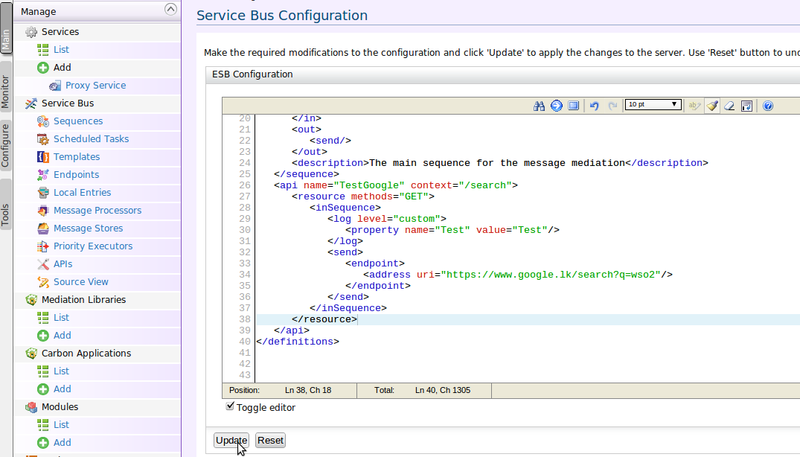 Map headers = (Map) ((Axis2MessageContext) messageContext).getAxis2MessageContext(). 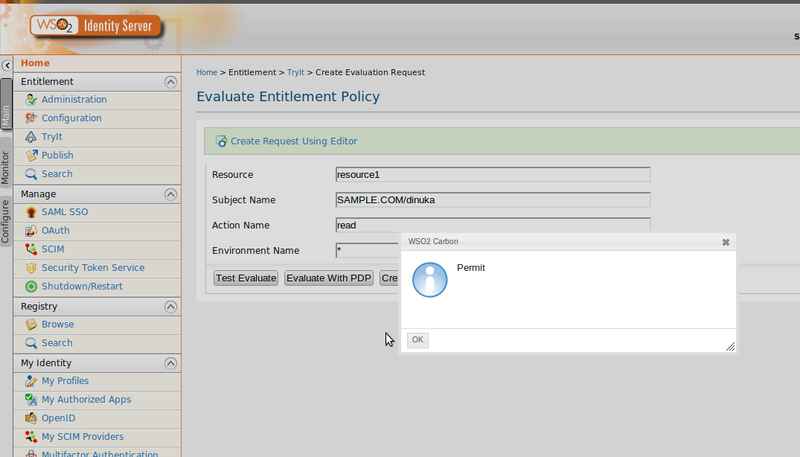 Lets look at how to configure the WSO2 ESB with this endpoint. 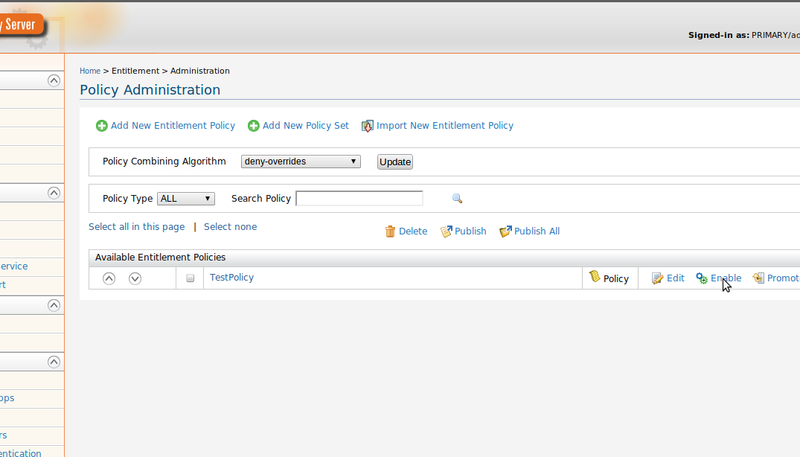 Start the ESB 4.6.0 and Sign in as admin. Then go to Source View. 3. We need to add the created custom handler.jar in to $ESB_HOME/repository/components/libs and go to the $ESB_HOME/repository/conf/axis2/axis2.xml and put the following parameters. 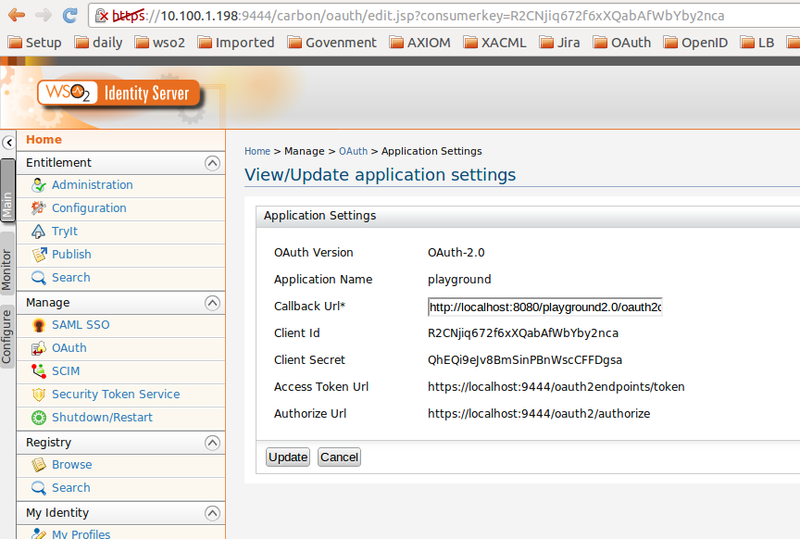 Request the access token from IS you need to pass the ClientID and Client Secret with the curl request. 1. 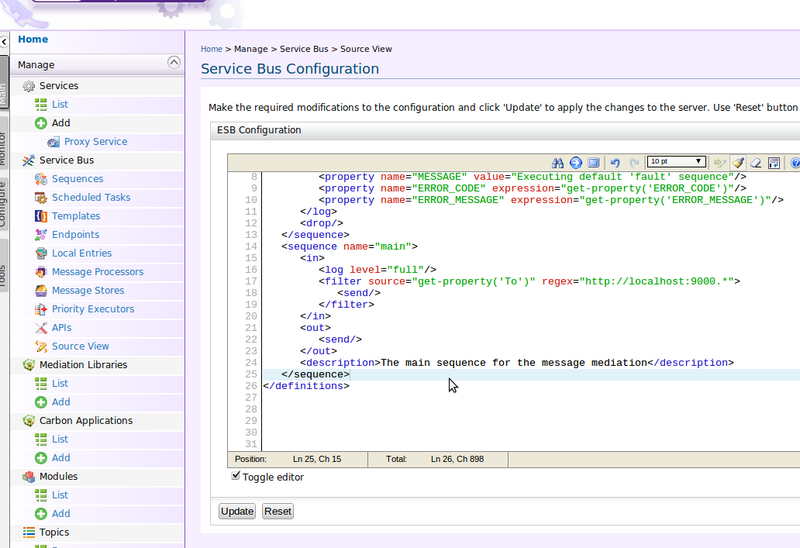 Lets look at the modification of JDBCUserStoreManager. 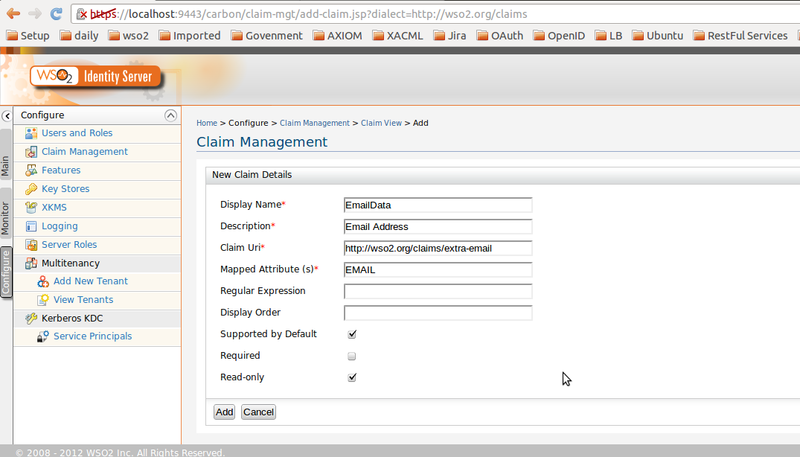 If we need to get some user properties as claims then you need to override the following methods in JDBCUserStoreManager (Download the mvn project here). 2. In this code you can see we are using some external sql query as GET_PROPS_FOR_PROFILE (realmConfig.getUserStoreProperty(JDBCRealmConstants.GET_PROPS_FOR_PROFILE);) so we need to pass it from user-mgt.xml as follows. 4. 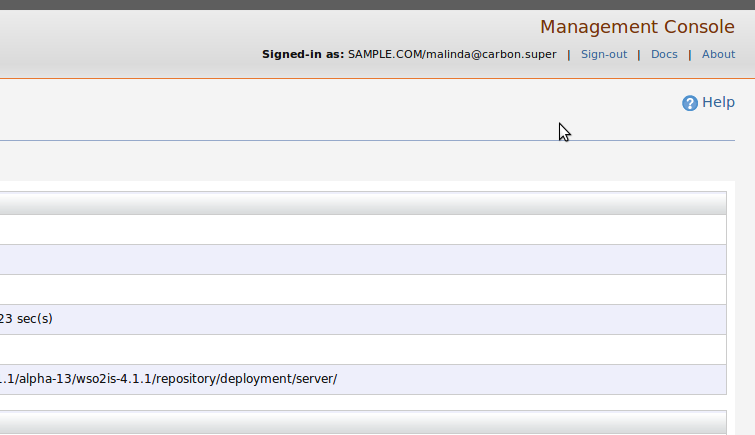 Start the Identity server and Sign in as admin. 5. 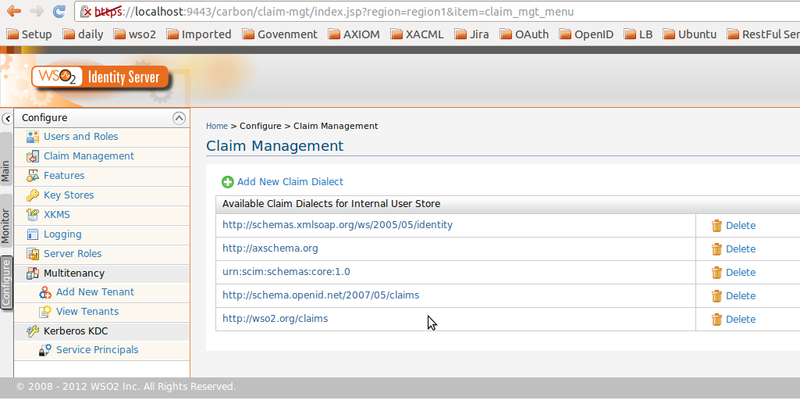 Go to claim management. Now you can see some Available Claim Dialects here. 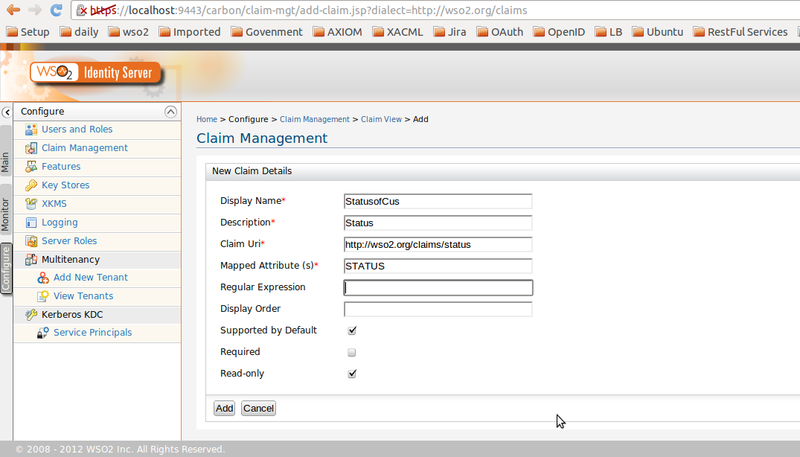 In the user store manager is using the http://wso2.org/claims so we need to add the new claim mapping on this. 5. 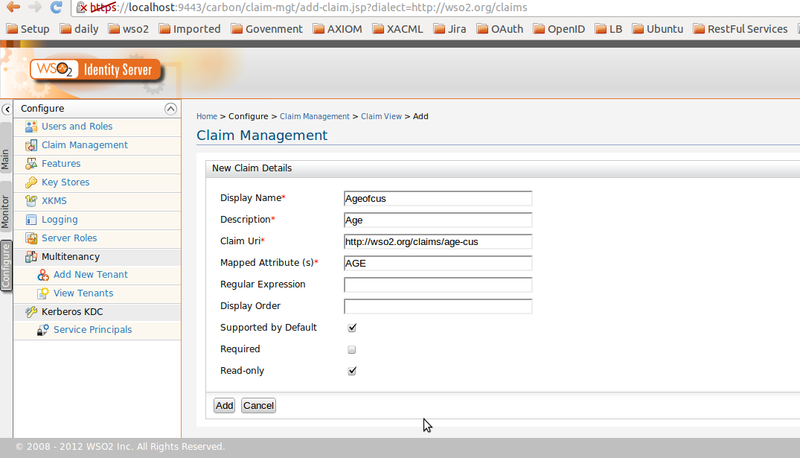 Go to http://wso2.org/claims Dialect. 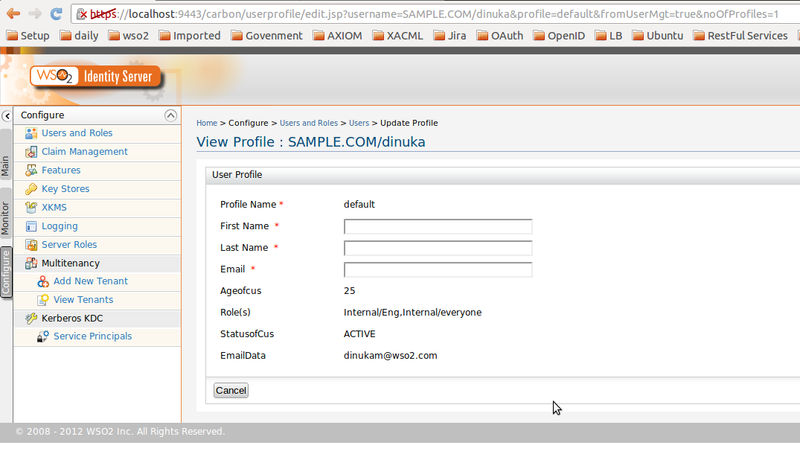 Now you can see the properties in the database is coming under user profile. 11. 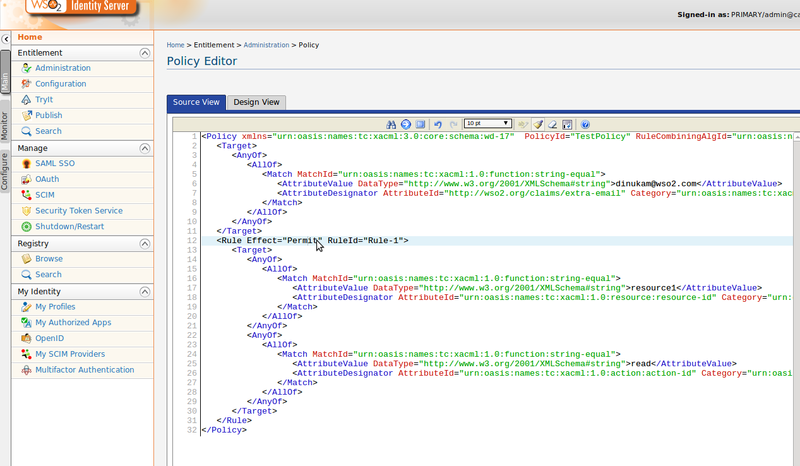 Now I’m going to create the XACML policy buy using the claims that we newly added. 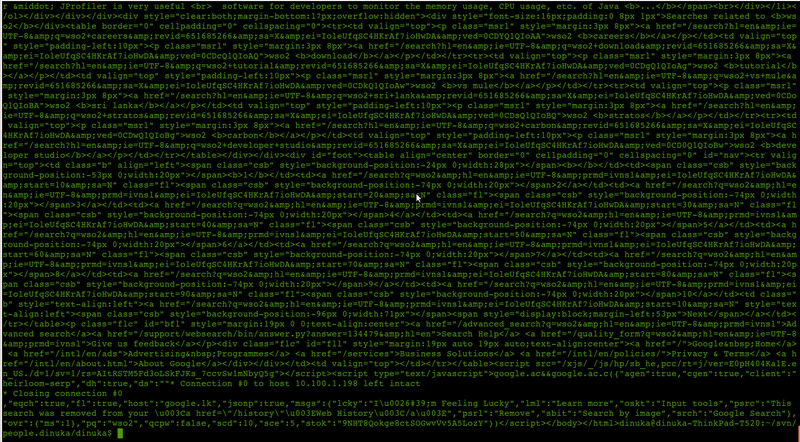 You can see the claim names that we mapped early so you can select those from the UI. 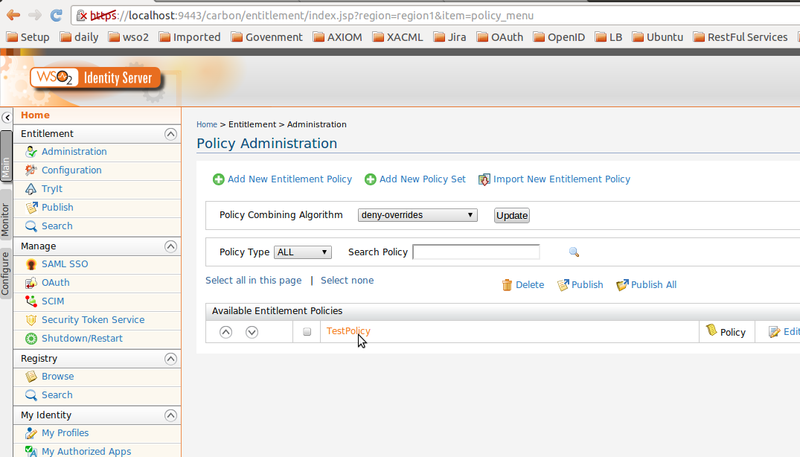 Click on the policy name and go to source view of XACML policy. 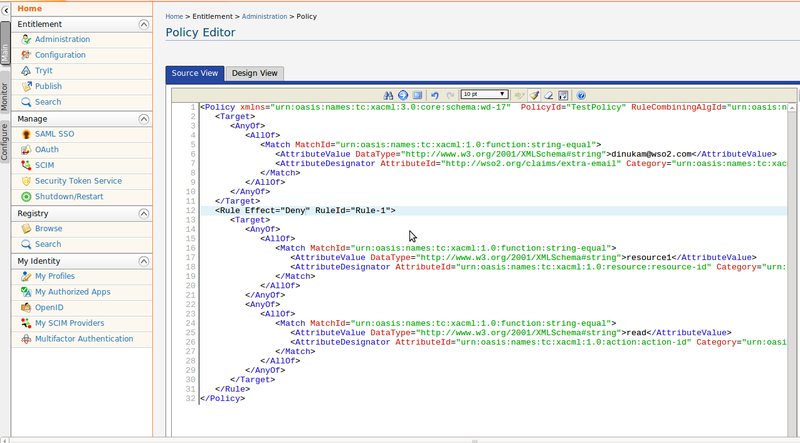 and replace the Deny with Permit and update the policy. 12. 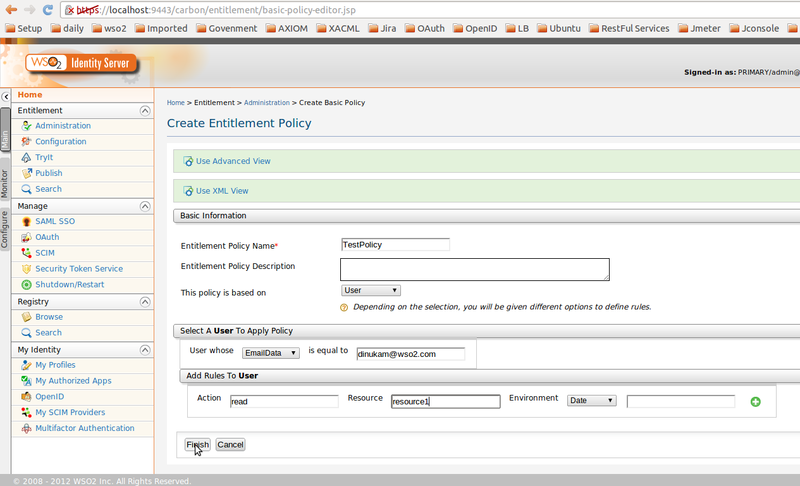 Now enable the created policy as follows. 13. Go to Tryit and test your policy. This is very basic example but when its coming to the real world example you can do so many things with this user store extensible facility. as well you can do all the above stuff with the use of web services which are exposed by WSO2 Identity Server. Lets think about real world business scenario, Simple company has their own database with Customer name and the password. now they need to do some security implementation with WSO2 Identity Server and they cannot duplicate those data as well as cannot change their db schema. That means we cannot take those users and insert into the WSO2 IS database as well as they cannot change their DB schema to our WSO2 IS database schema. Don’t worry WSO2 Identity server has capability to solve this issue. lets look at the solution with mysql DB. 1. Plug the external db as secondary user store. 2. 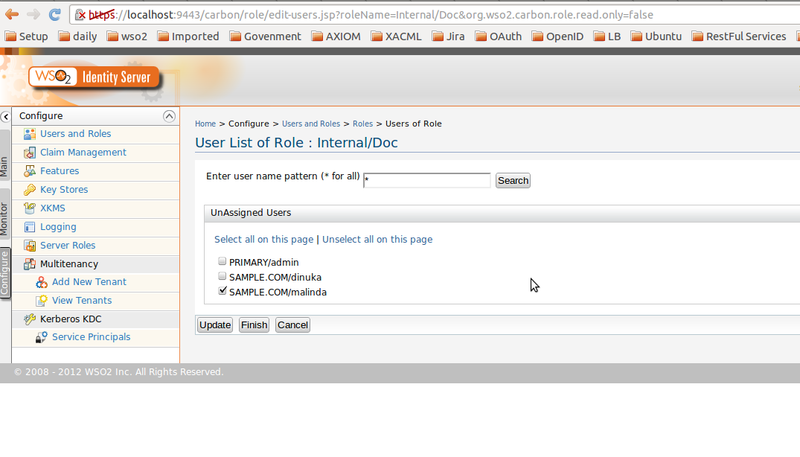 Create some roles in Identity Server and assign the users (coming from external DB). 3. Give the permission to the role. 4. Access the Identity server. 1. First we have to write down the Custom JDBCUserStoreManager to compatible with the above schema. So you need to create a class with any name that you preferred and extends JDBCUserStoreManager. I have created class call SampleJDBCUserStoreManager.java (download mvn project here). In my custom class I’m not going to override all methods in JDBCUserStoreManager because this user store is going to plug as read only mode. I have created two data source because I’m going to connect to the two user stores as primary and secondary. 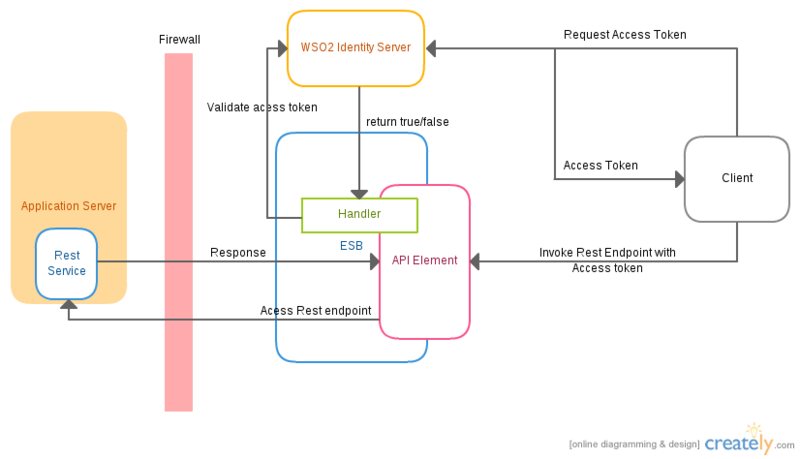 you bettor read my early blog post call (Multiple User Stores configuration in WSO2 Identity Server) but there is lot of api changes in 4.1.1 alpha. 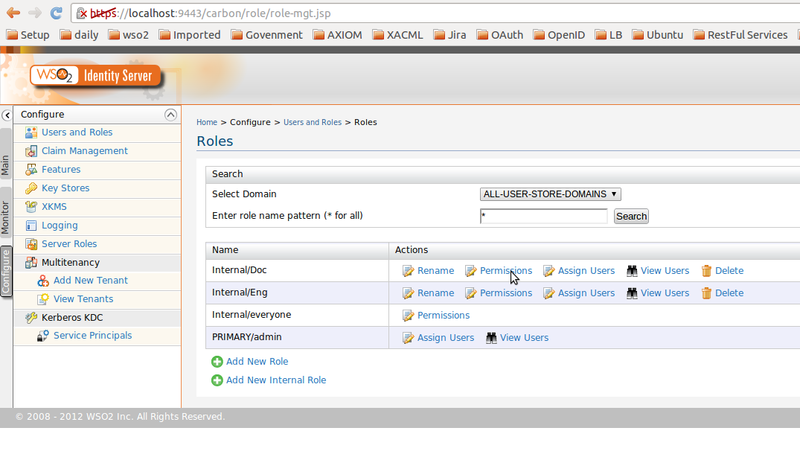 Here I have define two user store manages and the first definition pic as primary user store manager form the Identity server. 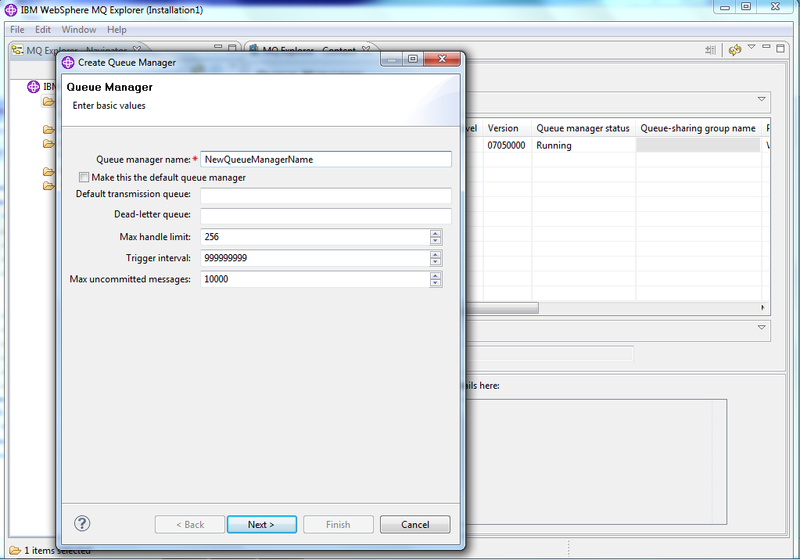 The secondary one is the custom user store manager that i have written early. 7. 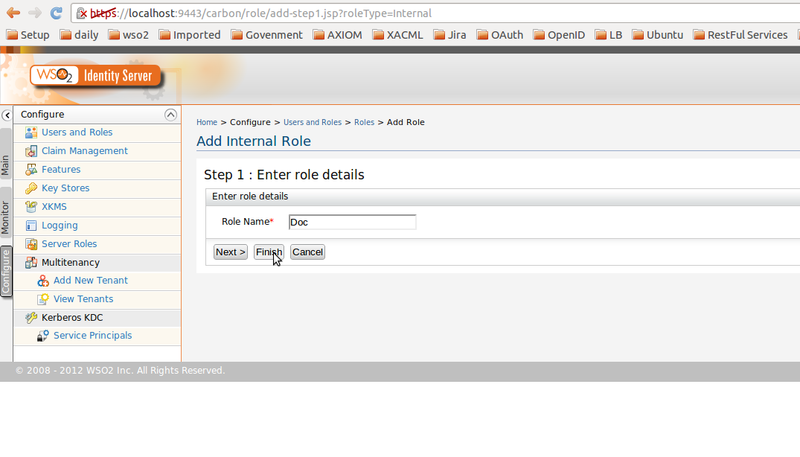 Now we need to create the internal role because we cannot create the roles inside of the secondary user store manager due to read only mode.So you can do it as follows. 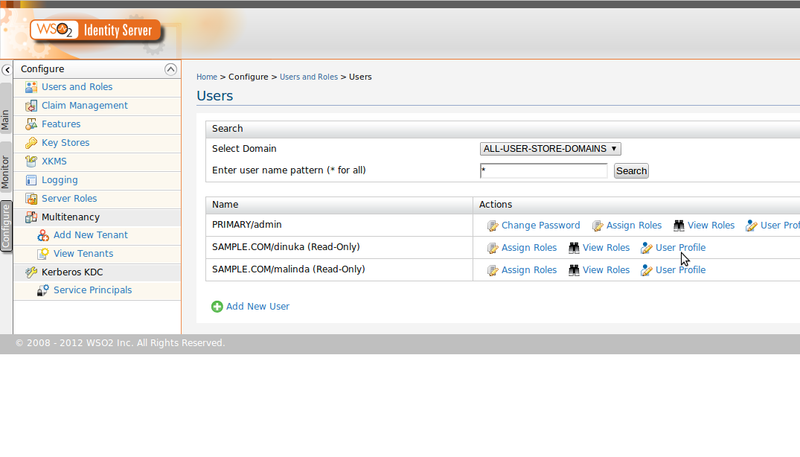 Now you can assign the users from secondary user store. 8. Login to the IS from the secondary users. 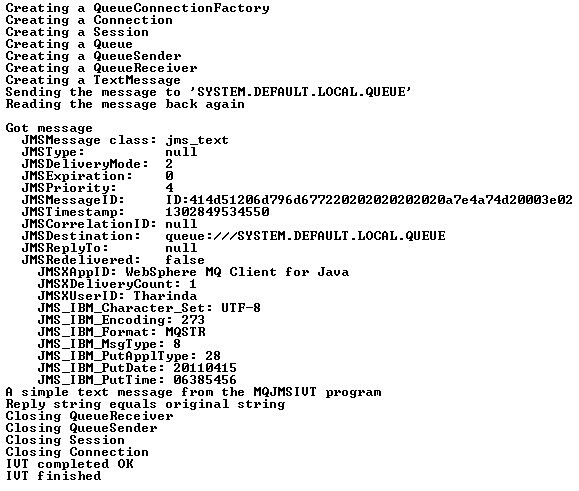 IBM MQ is one of Message Queue implementation heavily used for interprocess communication in the software industry. 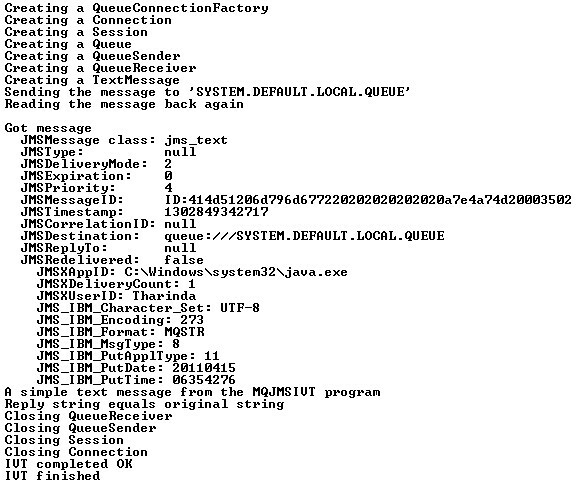 So I just crated a simple java client to talk to Queues and Topics in the IBM MQ. 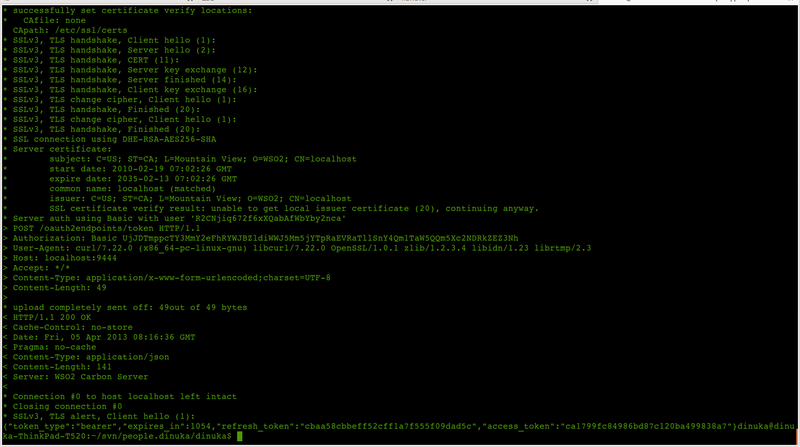 Here I’m going to talk to the IBM MQ through the “.binding” file provided by the IBM MQ installation. 1. 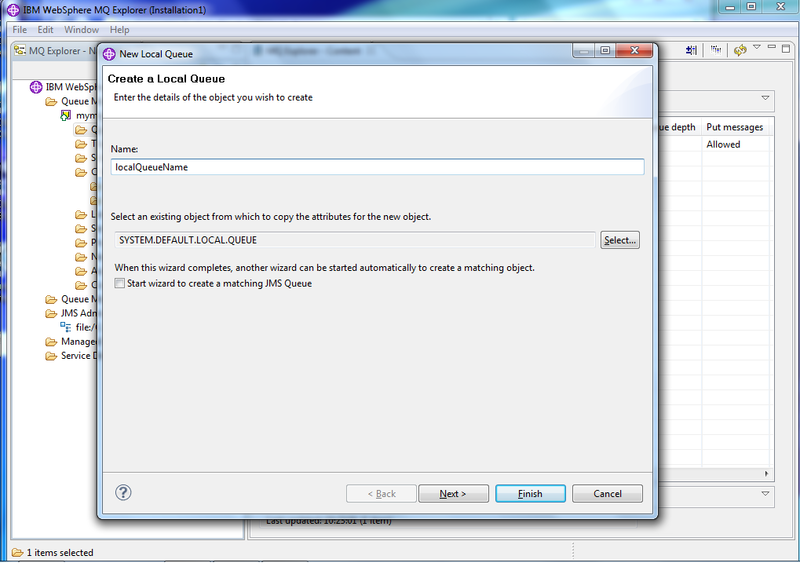 First you need to install the IBM MQ (I’m using windows machine to Install the IBM MQ). 8. 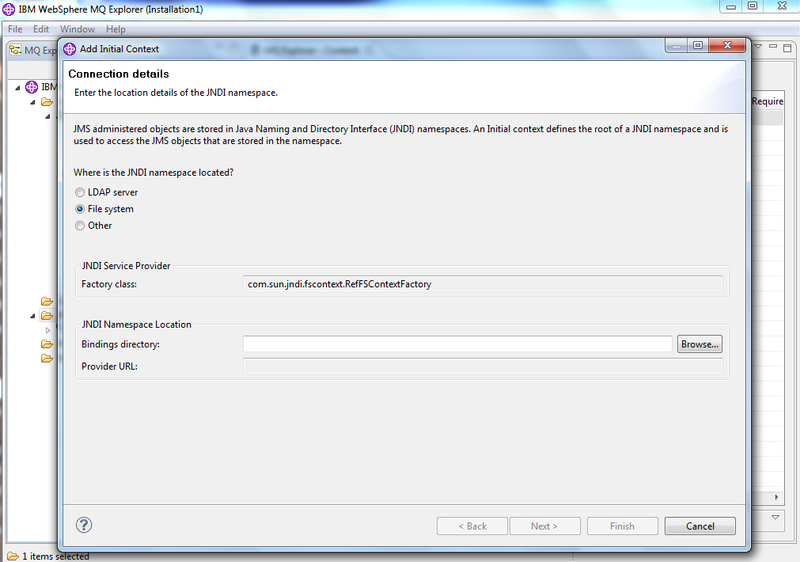 Go to the “JMS Administered Objects” and select Add initial context. Then select the “File system” and enter the JNDI directory path. Then you can view all created Queues and Topics. 9. 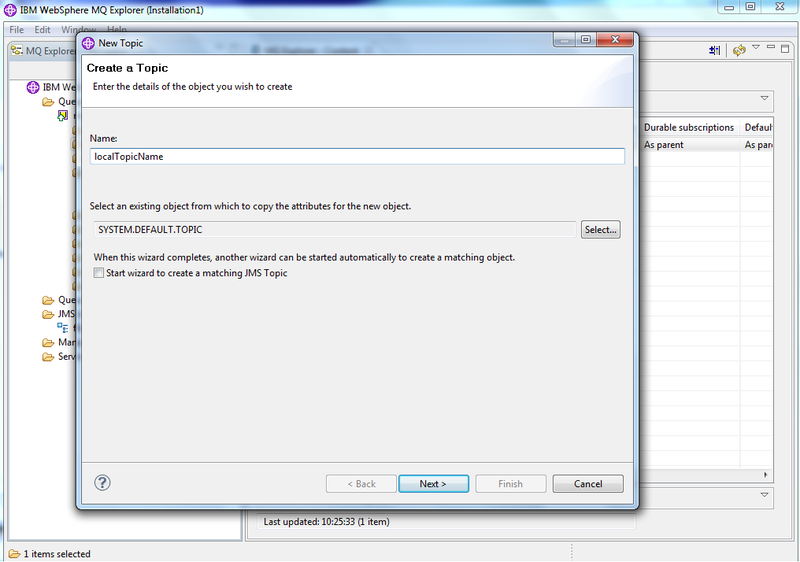 Now you can download the Java project here and open it form JIdea and make the following changes and run the client.